NIA has grilled Naseem twice in the case. The agency has also grilled his elder brother Naeem, a doctor by profession, twice over a span of a fortnight. 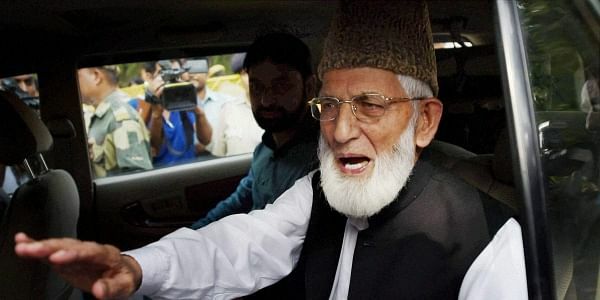 NEW DELHI: Hurriyat separatist leader Syed Ali Shah Geelani's younger son Naseem Geelani on Tuesday ignored the National Investigation Agency (NIA) summons in connection with its probe into alleged terror funding by Pakistan-based terrorist groups to stoke unrest in Kashmir valley.